White Hot Hair Twins We're Just Sayin'! Take a Look Inside ... She's Asleep in a Box! 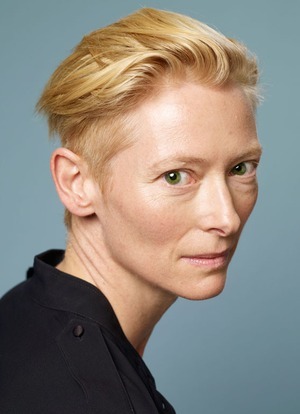 Tilda Swinton Is in La Roux?